How does sunshine, snowy mountains, alpine lakes and a thriving craft beer scene sound? In the high desert plateau of Central Oregon, it serves as the backdrop when you climb the massive spires at Smith Rock and cast your line for trout or steelhead in the Deschutes River. 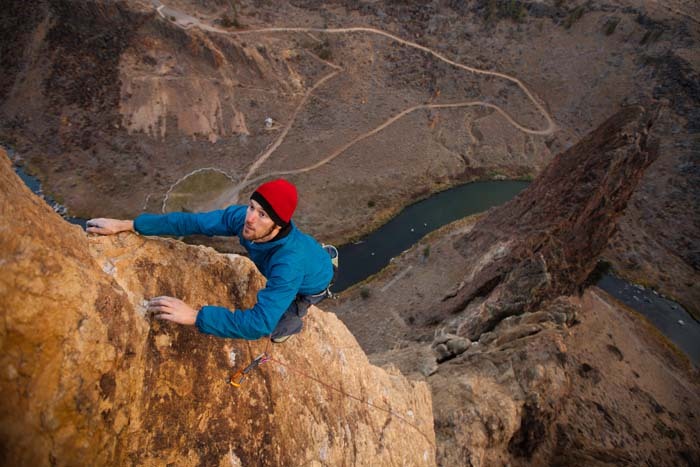 Start your Central Oregon adventure at Smith Rock State Park, a world-renowned playground for rock climbers. Contact Chockstone Climbing Guides to set up a guided climb against the iconic skyline of towering spires and surrounding high desert. Watch for bald eagles, deer and river otters, and marvel at one of Oregon’s most majestic places. When you’re ready to rest, head to the pine trees near Sisters and FivePine Lodge. If you have time and energy left after your epic climb, check out Three Creeks Brewing and numerous nearby hiking and mountain biking trails. The next day, it’s time to head for the water. 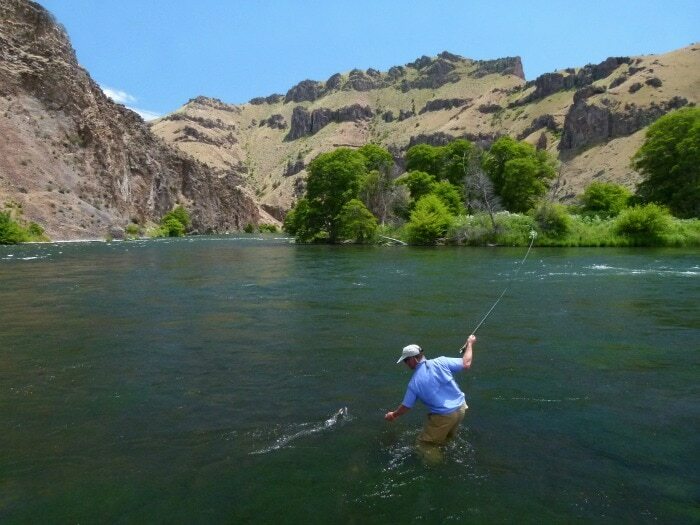 The experts at Silvey’s Flyfishing will take you on a guided trip on the Deschutes River. Fish for some of Oregon’s best trout and steelhead, marvel at the rim-rocked canyons surrounding the river, and learn casting techniques or sharpen your expert angling concepts. Once you’ve fished to your heart’s content, spend an evening exploring in Bend. 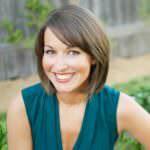 Sample one of the ten breweries that make up the region’s famed Bend Ale Trail before dining at Zydeco Kitchen & Cocktails. Spend the night at The Oxford Hotel, where deep bathtubs and French press coffee will leave you relaxed and rejuvenated after your climbing and fishing adventure.